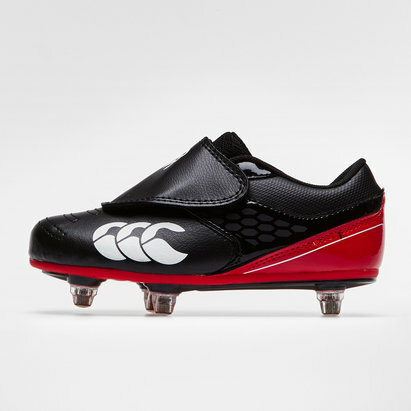 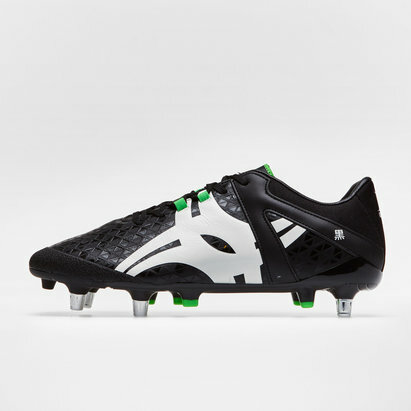 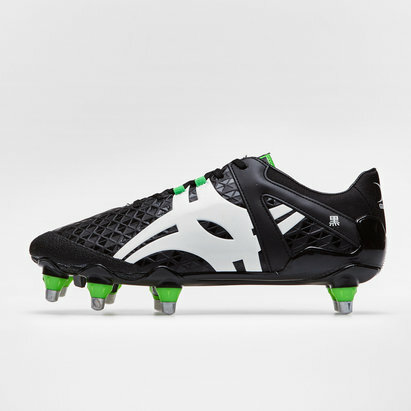 Rumble your opponents when you hit the pitch in these adidas Rumble S/G Rugby Boots in Core Black, White and Core Black. 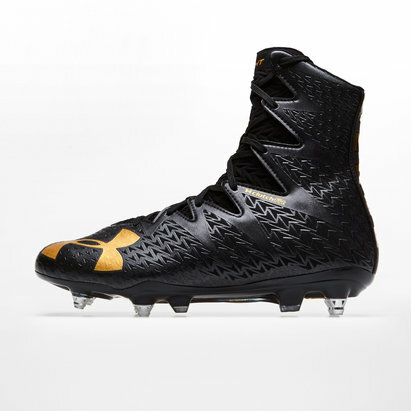 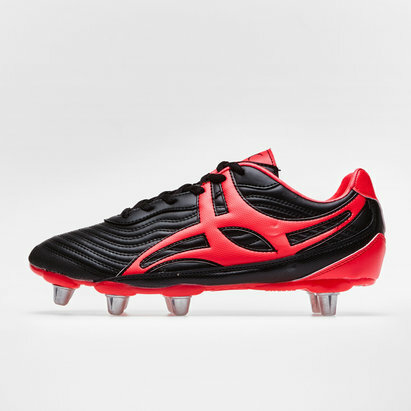 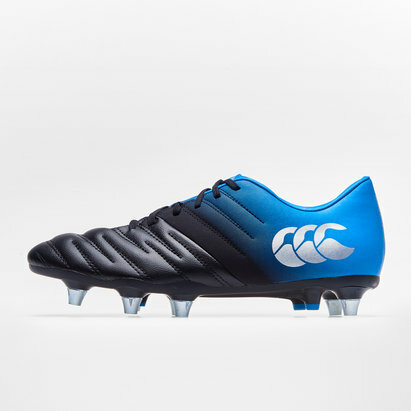 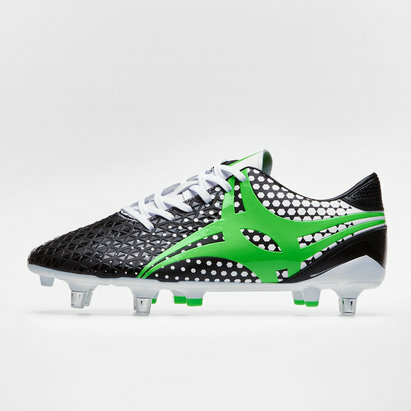 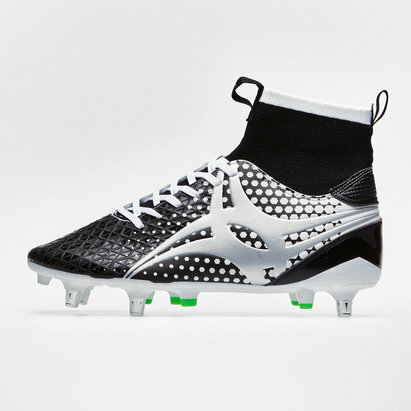 Take your skills to the next level when you lace up these lightweight adidas rugby boots. 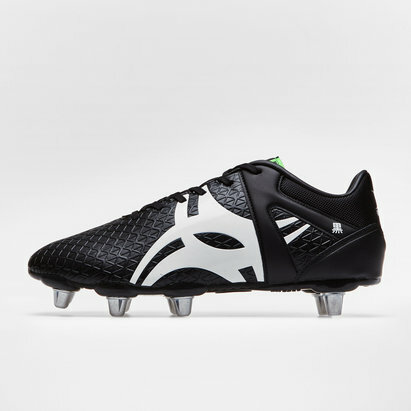 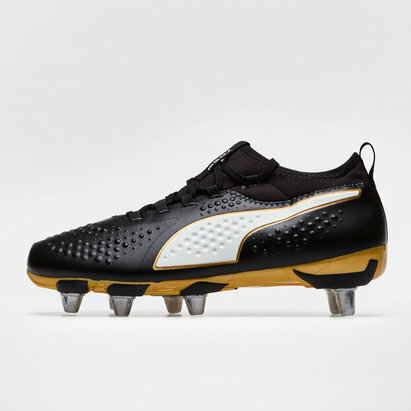 the one-piece outsole incorporates the studs into its design for the perfect traction without any additional weight pulling you down on soft ground which can already drag you down as it is. 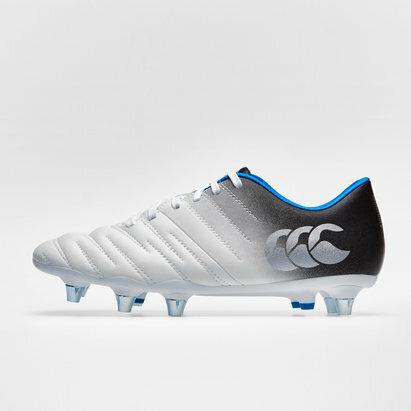 These boots have been built for durability with their lightweight synthetic upper incorporating a fold-over tongue. 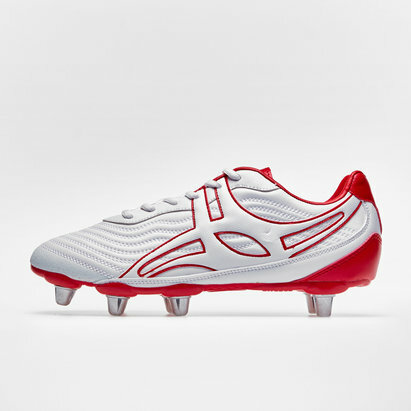 The outsole includes 9 studs perfect for gaining territory on soft ground types.